The Lawrence Brewers Guild is a not-for-profit organization dedicated to the enjoyment of homebrewing and to promote the responsible use of alcoholic beverages. Charlie Papazian is to homebrewing as Dwight Burnham is to the Lawrence Brewers Guild. Burnham, a founding member of the guild, was instrumental in putting Lawrence on the homebrewing map. Burnham brewed his first batch of homebrew when he was just a freshman at the Rhode Island School of Design. From there, he went on to brew an average of 200 gallons of beer and 100 gallons of wine each year. 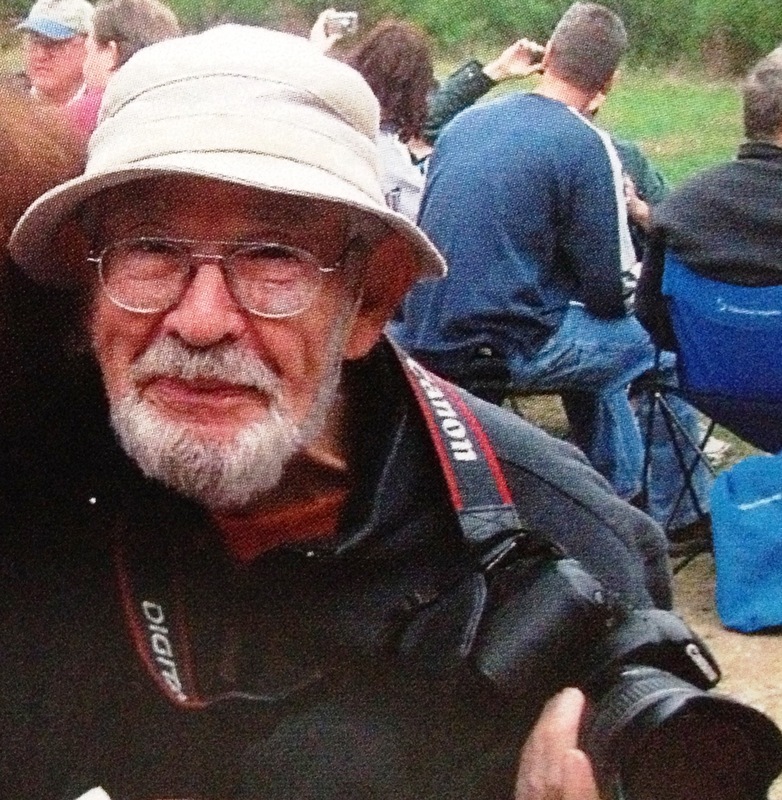 Known for his teaching, creativity and love of photography, Burnham was humble when it came to brewing. He earned numerous awards for his homebrew and was especially known for his signature pale ale recipe. Burnham believed strongly in the LBG’s mission to promote the hobby of homebrewing and hosted many events with his wife, Lillian, including the guild’s first two Brewfests in 1996 and 1997. In 2004, the LBG made Burnham an honorary lifetime member for his long-time support of the guild. Burnham passed away in January 2013 at the age of 95. In tribute, the LBG renamed Brewfest to the Dwight Burnham Memorial Brewfest. The LBG’s meetings began in August 1995 (with informal meetings even before that) with just a handful of members gathering at what was Lawrence’s only homebrew supply shop, Lawrence Brewers Supply. Members chose Lawrence Brewers Guild as the club’s name over River City Brewers Guild and immediately went to work on growing the membership and increasing interest in homebrewing. Workshops – known today as seminars – were part of each meeting and focused on a specific topic or homebrewing technique. Members selected the guild’s first logo, designed by member Barry Fitzgerald, in January 1996 and plans began to have the first Brewfest. The LBG put on several annual events through the years before narrowing the club’s focus to three annual events – Maifest in May, Brewfest in September and a holiday party in December. When the Lawrence Brewers Supply closed in April 1998, the guild met at members’ houses and other local spaces before calling the Unitarian Fellowship of Lawrence home in May 2002. Today, the LBG has more than 150 members, consisting of both homebrewers and craft beer enthusiasts. Download a copy of Lawrence Brewers Guild bylaws here.